Engage with locals, creatives, and entrepreneurs. Immersive yourself in the daily life of the destination you visit as you experience the best food, art, and nightlife. Live in the moment. Our group photographer will capture your journeys so you can stay unplugged and fully engaged. You’ll receive a daily batch of edited photos. We empower the communities we visit with social initiatives and respectful tourism practices. We donate a percentage of our fees to either a charity or a small business in the destination we visit. Free evening to explore at your leisure. We can arrange activities for you that fit your interests. For example: Visit an art museum with a leading art historian, scuba diving with a marine biologist, visit the cigar lounge at the Gran Hotel Manzana Kempinski, etc. Getting there: Book your round-trip international flight to José Marti International Airport (HAV). Please choose a flight that arrives in the AM or afternoon. Our group activities start around 6pm on the day of arrival. Give yourself enough time to arrive and get settled so you don’t miss out. Once you arrive in Havana and get through customs, you will be greeted by a Fisheye Journeys driver who will bring you to our casa. This trip will include 6 shared rooms. If you sign up with someone else, you will be paired up with that person. Otherwise, you will be assigned a roomie. We will put you and your roomie in contact before the trip! Click here to view photos. Pricing: The trip cost is $1699 per person during early signup. A 40% initial non-refundable deposit per person is required to reserve your spot and is included in this total price. Final payment is due no later than 30 days prior to departure. All payments must be made by credit card. We take care of all the details so you don’t have to. Show up at the airport and we’ll take it from there! We will be staying in casas particulares (home-stays), which are similar to a bed and breakfast. 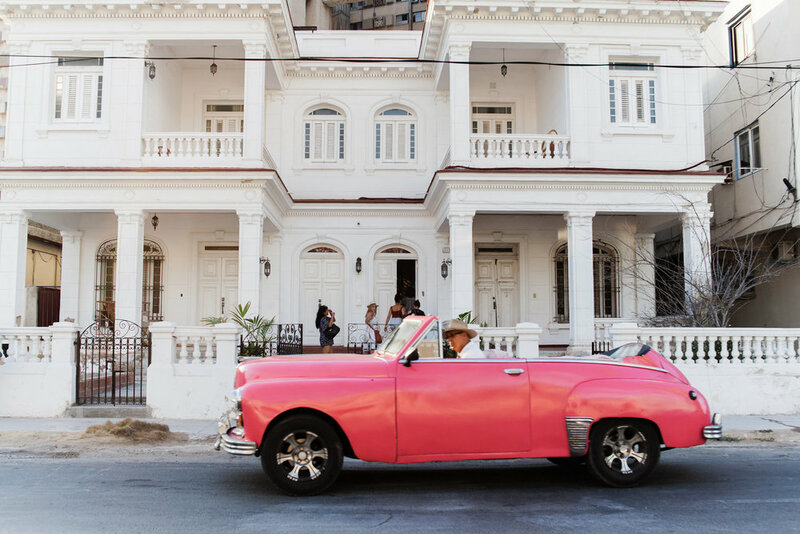 Cuban homes are so charming and vibrant, you're gonna love 'em! This trip will include 6 shared rooms. If you sign up with someone else, you will be paired up with that person. Otherwise, you will be assigned a roomie. We will put you and your roomie in contact before the trip! Have a look at the homes below. Really good! 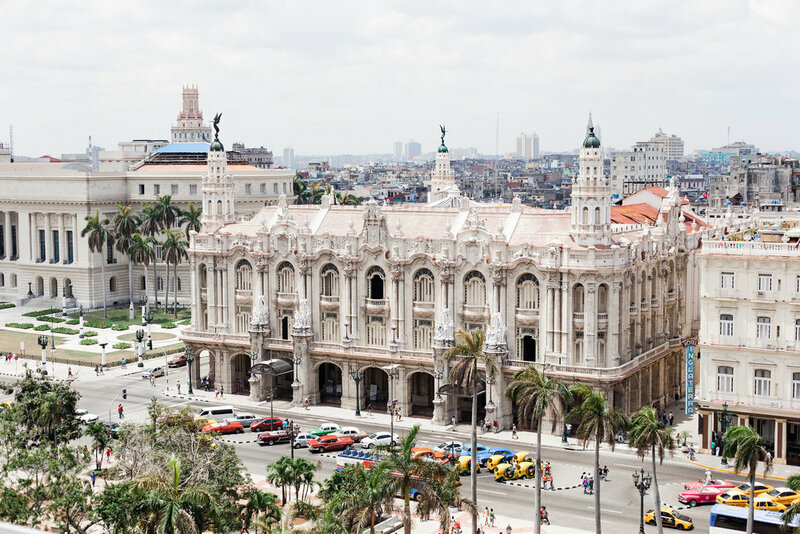 You may have heard that the food in Cuba is not good. That may have been true a few years ago when nearly all the food establishments were state owned. 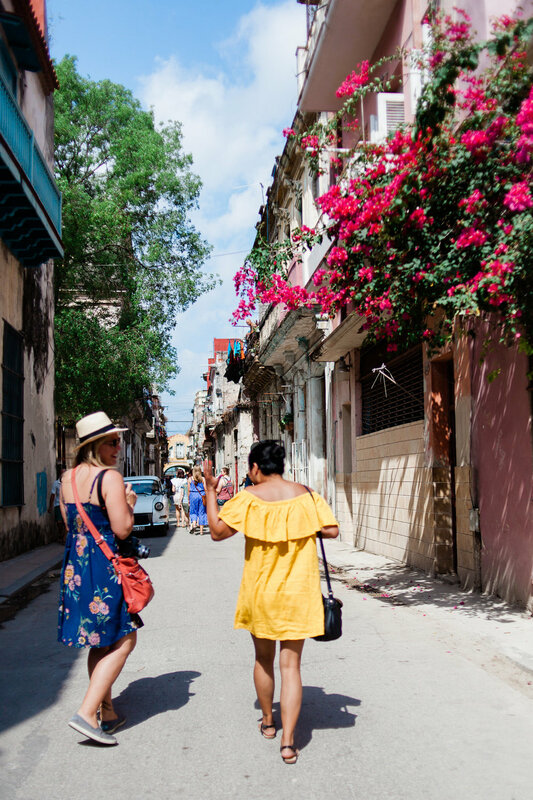 But now that Cubans are allowed private entrepreneurship, privately owned restaurants have been popping up that bring delicious flavors from all over the world. Read more about it here. Below are some of the dishes we’ve eaten in Cuba.